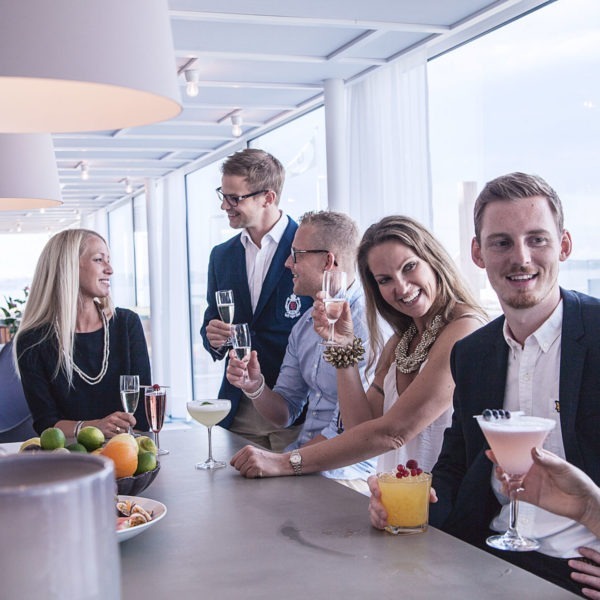 At Gullmarsstrand, we want you to enjoy yourself. Enjoy the delicious food, the magnificent views, saltwater swimming, our warming sauna and wonderful walks. Visit us here in Fiskebäckskil for a few days of relaxation with your partner, friends or why not the entire family? Here, you will find peace and quiet for body and soul. 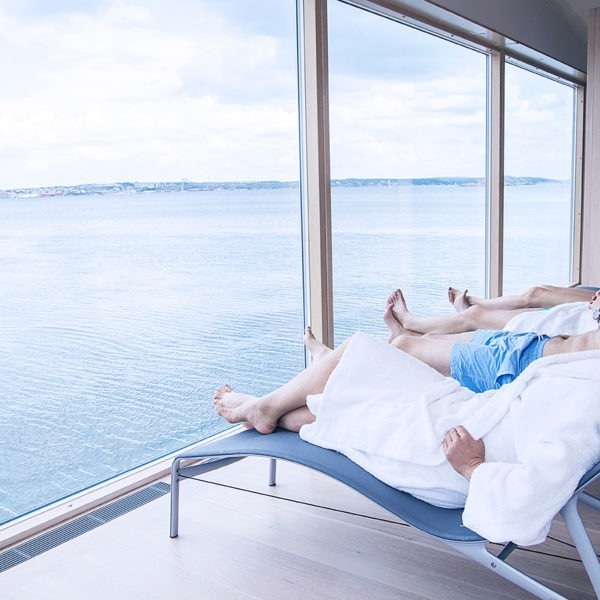 Get away from the everyday rut and enjoy wonderful walks, sauna, swims in the fjord and good food in an amazing setting, 0 metres from the sea. Spring discount 20% until April 30! Here is Easter's cosiest package with luxury Easter dinner. Spring's first sun gass on the bridge, lovely spring walks and perhaps the year's first swim! Luxury fridays with seafood & champagne! End the week with a sauna, sea bathing, outdoor pool 38G, champagne and good food in a beautiful setting 0 meters from the sea. 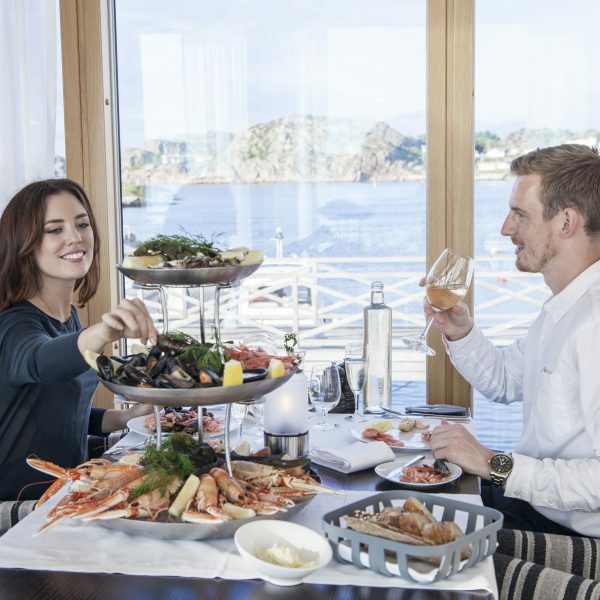 We have concentrated all your summer dreams into a magical place, 0 meters from the fjord. 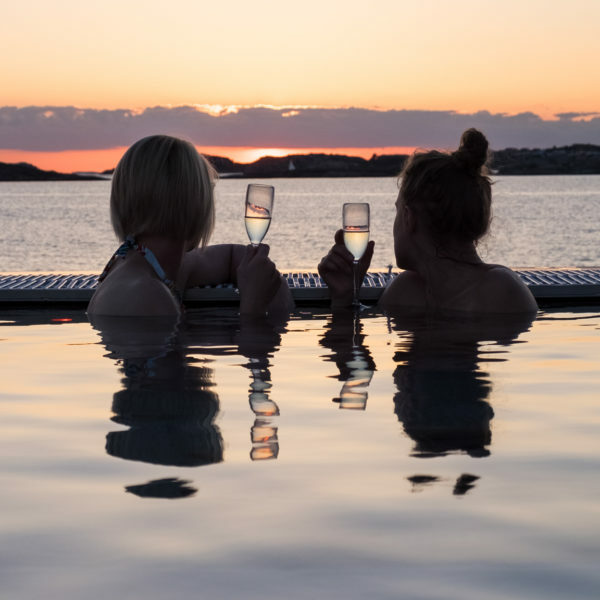 Bohuslän's most exclusive resort, a place where time stops, the sea shines and the sun warms body, soul, piers and rocks. 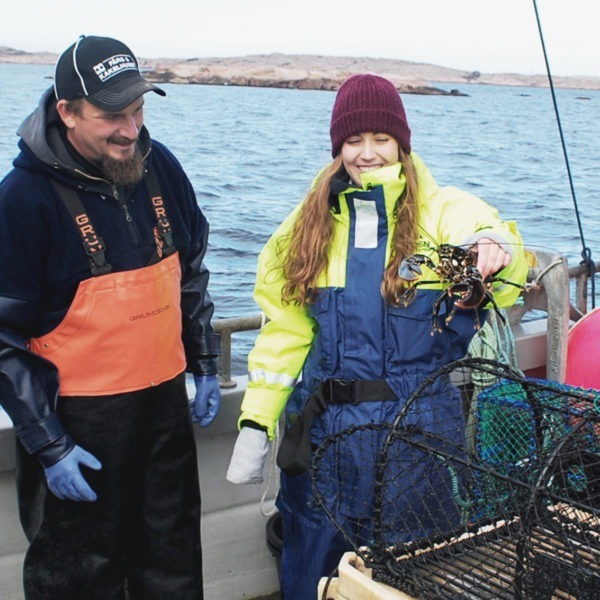 Take an adventure, book a lobstersafari this fall. Follow an experienced fisherman out by boat in the beautiful archipelago. The evening ends with a four-course lobster dinner in Restaurangt G.
Join an exciting oyster and mussel adventure. Back at the hotel, you can enjoy a warming sauna and a good dinner. Our menu aswell as our offers varies according to the seasons and availability of fresh ingredients. In the fall, the seafood are at its best with eg the ocean’s black gold – the lobster, or enjoy fresh crayfish and shrimps. In December we serve our traditional Christmas buffet. During Easter and Midsummer is the herring in focus. And of course we will celebrate both Mother’s and Father’s Day. 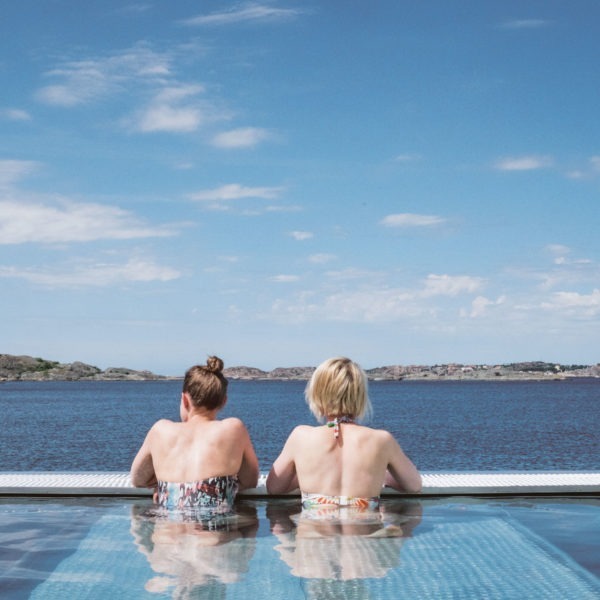 Check in youre self for a few relaxing days with us at Gullmarsstrand! There is much to do and experience in the area. Have a look.